Strengthening Colorado Families & Communities Conference - Thank you! Thank You to everyone who made the conference such a wonderful event! Attended by nearly 600 people, the Conference featured 60+ breakout sessions covering topics from across the spectrum of child maltreatment prevention. A heartfelt thank you to all who attended, to the speakers, keynote speakers, and distinguished guests. 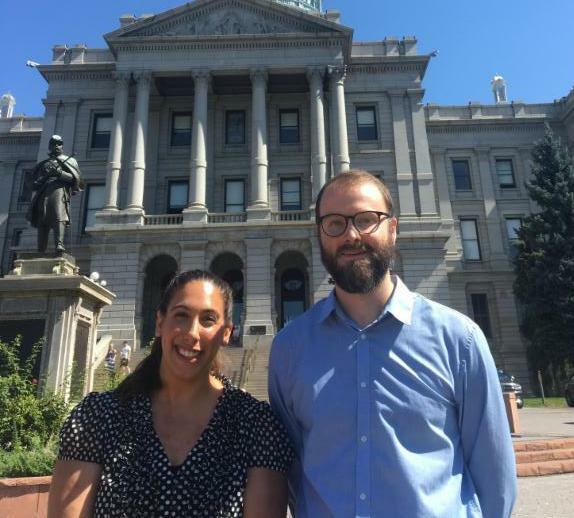 At the conference Illuminate Colorado presented the inaugural Leadership Awards, dedicated to recognizing Coloradans preventing child maltreatment. Click here to learn more about the awardees and their work! 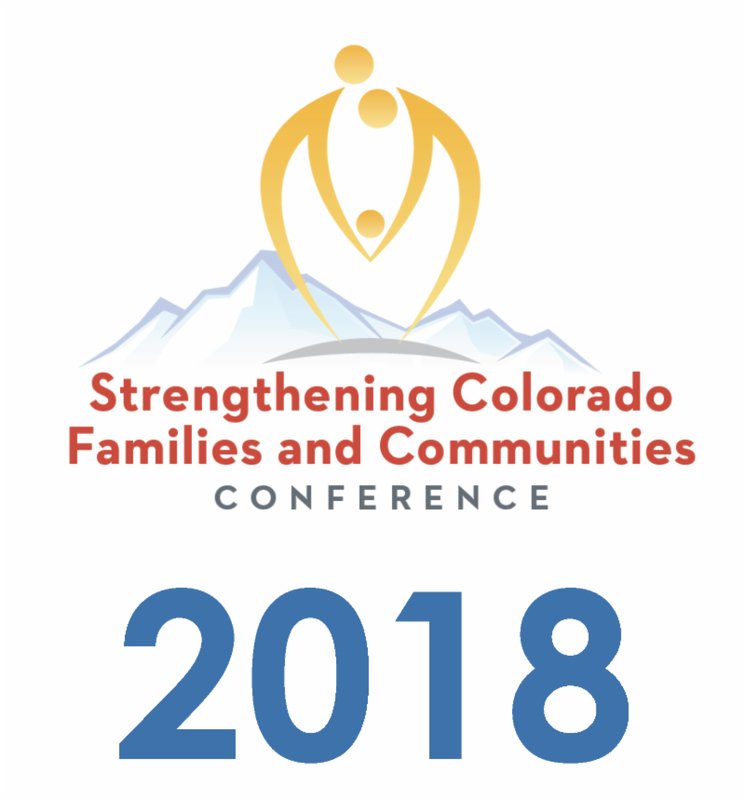 The next Strengthening Colorado Families & Communities Conference will be held in Fall 2020. 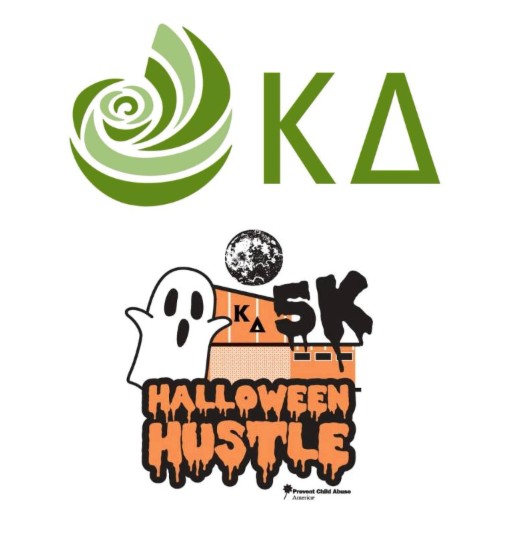 On October 28th Kappa Delta at Colorado State University invites you to the first 5K Halloween Hustle to help raise money for Prevent Child Abuse America and Illuminate Colorado! This is a family friendly event where there will be a costume contest for all age groups, so wear your best and most funky, crazy costume you have! Check in will start at 8:30 am at Spring Canyon Park and the race will begin at 10 am. Throw on your Halloween costume and join us for a 5K full of fun, candy, lawn games and local vendors! Mark your calendars and support Illuminate Colorado on Colorado Gives Day! 2018. On this day, thousands of people come together to support Colorado nonprofits like ours. When you donate to Illuminate, you’re helping to ensure that all youngsters in Colorado live the safe, healthy, joyful childhoods they deserve. To donate on Colorado Gives Day, click here. Or, beginning November 1, schedule your donation early! CWTS Training: Foster Authentic Engagement with Families around Substance Use! 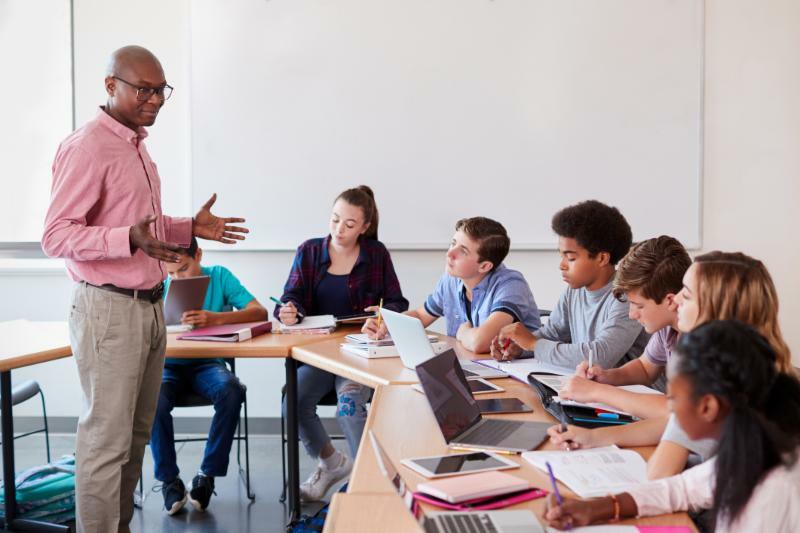 Assessing for risk and safety when parents use substances calls for increased comfort in talking with families about their substance use and possible impacts on children. Join us for the two-day course Enhancing Practice with Families Impacted by Substance Use and your confidence in navigating substance use concerns will be through the roof! 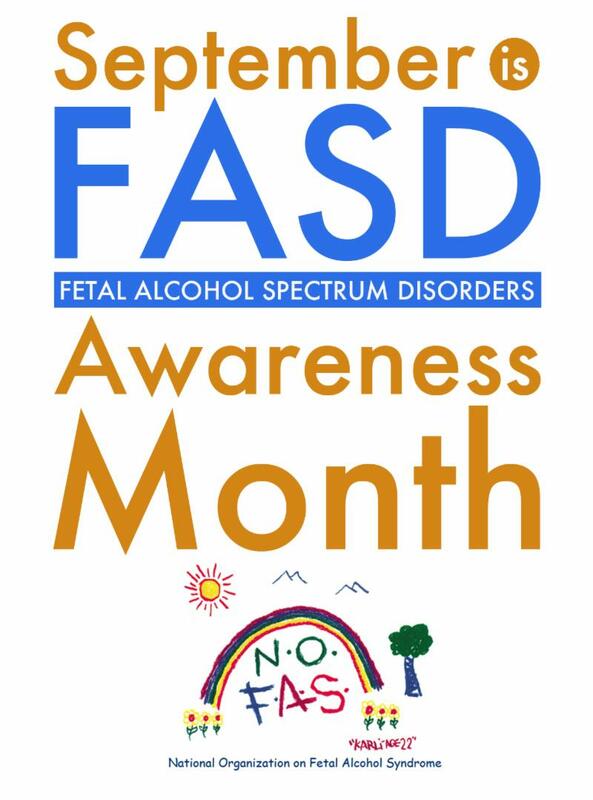 ﻿Now featuring live simulations, this updated course allows you to truly practice the skills you rely on when working with families impacted by substance use. Learners earn 13 credit hours for completing this classroom learning experience. Please note that The Substance Use Puzzle: Putting Together the Pieces WBT is a prerequisite for this course. Go To ColoradoCWTS.com and sign up for free to enroll in this and other CWTS courses! 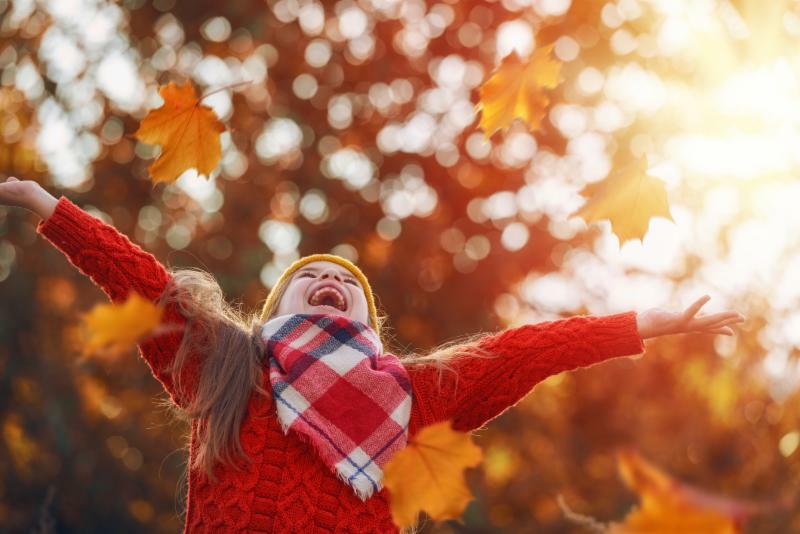 Seats are available in the upcoming November 7 & 8 training! For more information, contact Alissa Kalish: akalish@illuminatecolorado.org . parents, caregivers, early childhood providers, home visitors, and other professionals and volunteers working with children and families. 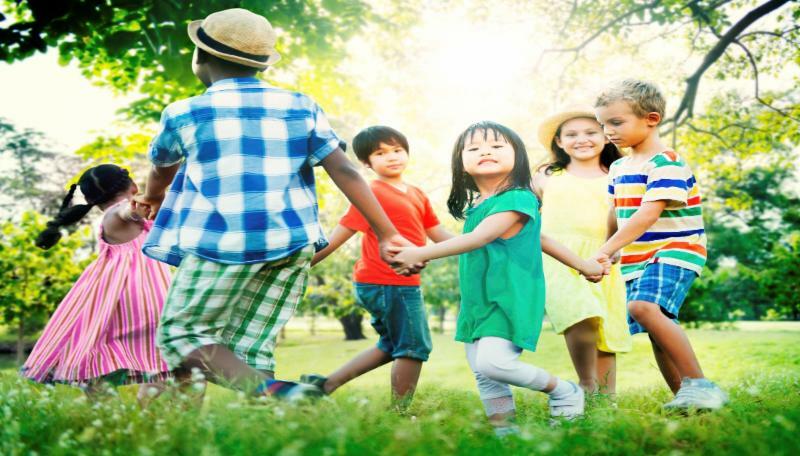 This course will focus on common sexual development in children and the range of sexual behaviors and also provide information on how to respond to sexual behaviors in children and answer questions that children may have. We are excited to introduce several new team members! Alissa Kalish is the new Child Sexual Abuse Prevention Program Manager with Illuminate Colorado. Alissa's professional background includes working with children and families within the Foster Care and Child Welfare Systems providing services to encourage reunification and permanency. 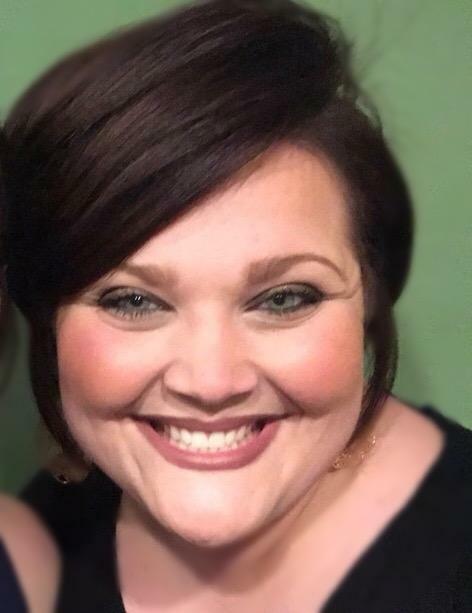 Alissa also has experience working for a Child Advocacy Center, as a Drug Endangered Children Services Coordinator, Family Advocate, and Forensic Interviewer. Alissa feels this position encompasses not only areas that she has experience in, but areas that she is extremely passionate about, including education, advocacy, and family support. Alissa lives with her partner outside of Denver, and comes to us from Nashville, Tennessee. In her free time, she enjoys traveling, crafting, and spending time with friends and family. Katie is the new Office Coordinator. 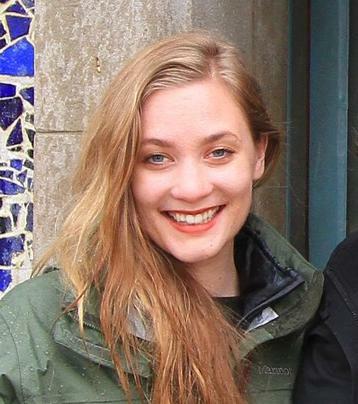 Originally from Ann Arbor, Michigan, Katie moved to Denver in 2016 after earning her Bachelor's in Philosophy to work in the nonprofit sector. She is excited to be supporting the work of Illuminate Colorado. She enjoys hiking in the mountains, painting & photography, travelling, baking, and reading. Ari comes to us from Somerville, Massachusetts and is in her first year at the University of Denver graduate school of Social Work. Ari's last role was as a recreation program administrator at the JCC in Newton, MA and she spent her summer at Pikpa Refugee Camp in Mytilini, Greece volunteering with children's activities. Being new to Denver, Ari is looking forward to exploring the city and the beautiful mountains! Karl is currently pursuing his master’s degree in Social Work through Colorado State University. Karl is originally from Anchorage, Alaska and received his Bachelor of Psychology degree from University of Alaska Anchorage in 2014. The majority of Karl’s work experience has been in direct care and case management for agencies providing home and community based services to individuals experiencing intellectual and/or developmental disabilities. Since moving to Denver in 2016, Karl has worked as a Case Coordinator for Denver Health’s in-patient substance abuse program. Please visit illuminatecolorado.org/staff-board/ for details on each position and to apply.